I was very kindly sent some Halloween sweet treats from Marks & Spencer (hello cute chocolate cat lollipop) and found myself suddenly possessed with an urge to spectrify my nails too – yes, I want to match my nail polish to my confectionery and no, I’m not ashamed – and I immediately knew just the lacquer for the job. 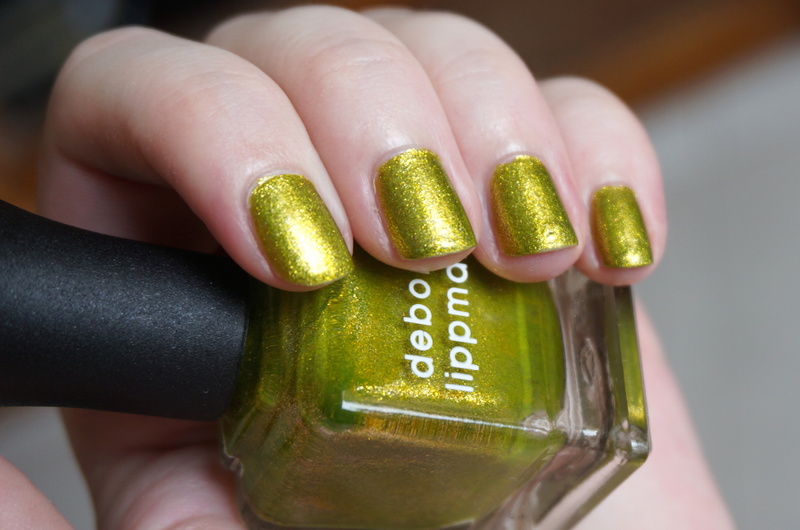 Weird Science is an incredible chartreuse green-gold that’s super sparkly, super shiny and super perfect for Halloween. The name is absolutely perfect too, instantly concocting up visions of radioactive potions in a mad scientist’s lab or magic spells bubbling away in a witch’s cauldron. It’s an electrified metallic supercharged with zing – bewitchingly brilliant, ghoulishly glittery and downright boo-tiful (sorry, couldn’t resist). 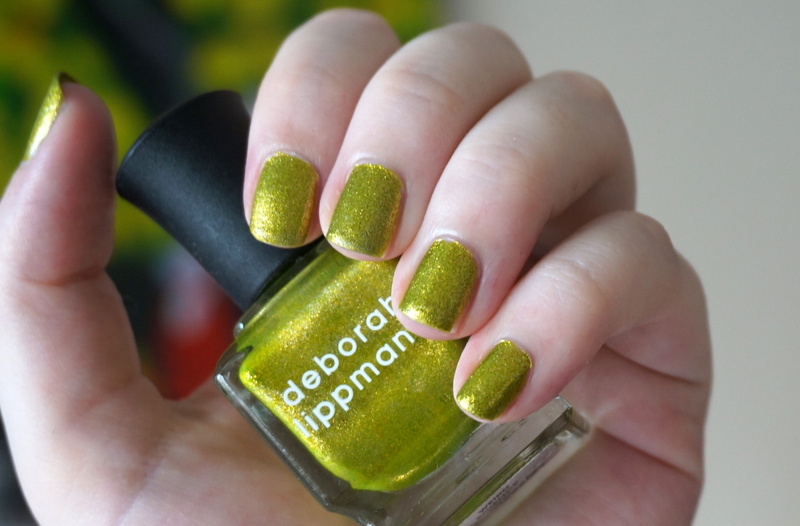 Deborah Lippmann is one of my favourite nail polish brands because she’s always brewing up unexpected and unique colours, and Weird Science is living proof of this – made all the sweeter by the fact it was released as part of her 2014 Fantastical Holiday Collection, when every other company was pumping out the same old red and gold festive shenanigans. My nail polish stash is probably 200-strong by now (send help) but I can say with confidence that I don’t own anything else like it; whether you love or hate it, there’s no denying it’s strikingly unusual and strangely captivating. It’s been a long time since I’ve used a Deborah Lippmann polish and I’d forgotten just how good they are. What’s the nail polish equivalent of “it melted like butter”? 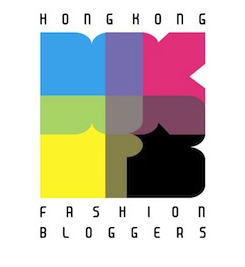 It flowed like… a really good nail polish? OK, I’m clearly out of linguistic inspiration right now but trust me, this formula was a dream – neither too thick nor too thin, flowing beautifully easily from the brush onto the nail. The short Lippmann brush fans out perfectly too, ensuring effortless coverage in pretty much one sweep. As with many of the best nail polishes, one coat is good but two is better; if you’re in a rush, Weird Science looks the part with just one layer, but it gets even more intoxicating on the second pass, becoming deeper, richer and even more sparkly. It dries quickly, wears well and people just can’t resist commenting on it – sounds like the best kind of black magic to me! And here’s a special little Halloween trick or treat to finish things off: AllStars’ seminal spooky classic, Things That Go Bump In The Night. I think whether or not it’s a trick or treat very much depends on the ear of the listener… God bless the early noughties. This entry was posted in Beauty and tagged best glitter nail polishes, best green nail polishes, best metallic nail polishes, Deborah Lippmann, Deborah Lippmann nail polish, Fantastical Holiday Collection, glitter, gold, green, Halloween manicure, Halloween nail polish, Holiday 2014 Collection, manicure, metallic, nail lacquer, nail polish, nail varnish, NOTD, review, swatch, Weird Science, where to buy Deborah Lippmann in Hong Kong. Bookmark the permalink.